SAP Business One is, at present, one such ERP software package that is being employed by thousands of companies all around the world. It’s one of the foremost suitable back-end ERP systems and provides the users with enough functionalities to cater to their business. Since SAP handles the bulk of the important data a business holds, it’s necessary that it remains secure and perfect. Implementing SAP Business One and creating it user-ready are a few things that are extremely in demand by business owners who lack the expertise of implementing the business method logic into the ERP system. 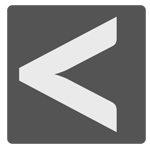 Network Specialist Concept is a company based out of the UK, with the aim to provide intelligent technology, products and services with the responsibility of results to its customers. Network Specialist provides IT support solutions, fully managed services and communications for businesses of all sizes across London and the home counties. They cater to create a network environment where users do not lose their time with slow systems. Their mission is to keep a friendly environment and provide professional support. They specialize in WooCommerce, SAP Business One and Quickbooks development and deployment. It is a pleasure for APPSeCONNECT to introduce Network Specialist Concept as its Reseller partner from the European region. With this partnership, Network Specialist Concept gains certain rights and privileges of the APPSeCONNECT integration platform to fulfill any SAP, WooCommerce and Quickbooks implementation and integration process. 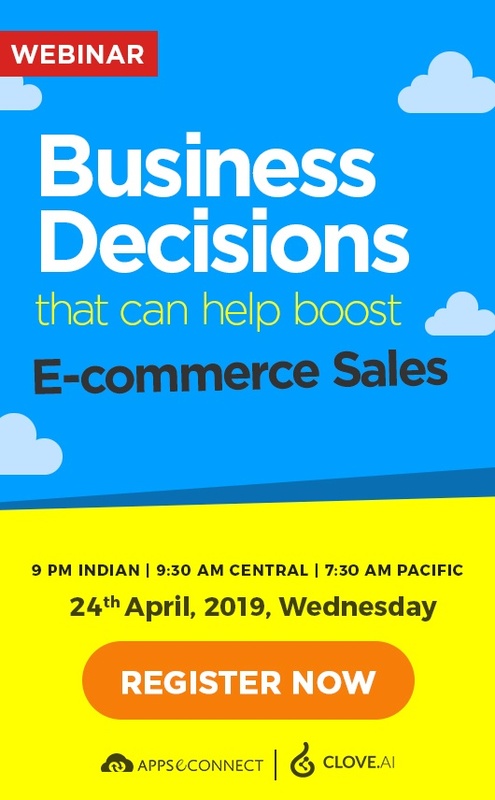 This association promises to enrich the growth and success of the usability of applications like SAP, WooCommerce and Quickbooks, enhance the existing client-base and the expansion of the platforms themselves. Network Specialist Concept also gains rights to develop and deploy solutions to customers in association with APPSeCONNECT integration. 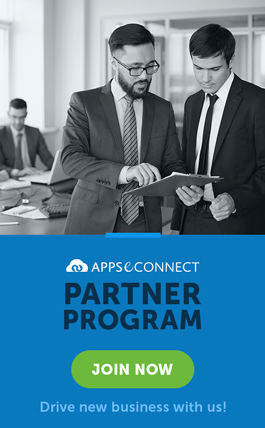 Partner with APPSeCONNECT today and grow your business!